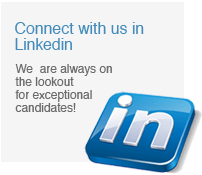 Hire Solutions group introduces the most talented professionals to the best career opportunities. To match your experience with a job opportunity, we meet with you, in person, to get to know your skills and career goals. This personalized service is provided by our expert recruiters, many of whom share your background and experience, to ensure that they truly understand your needs. 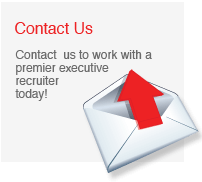 Our recruiting specialists are committed to helping our candidates fully realize their career ambitions. We are structured to provide you the expertise, two-way communication, and consultative services that will open opportunities for your continued success. As a job candidate, you can expect that we will take the time to meet with you, discuss your goals, find positions suited to those needs, help you prepare for winning interviews, and find your new career. We are committed to helping you fulfill your professional goals at every stage of your career.